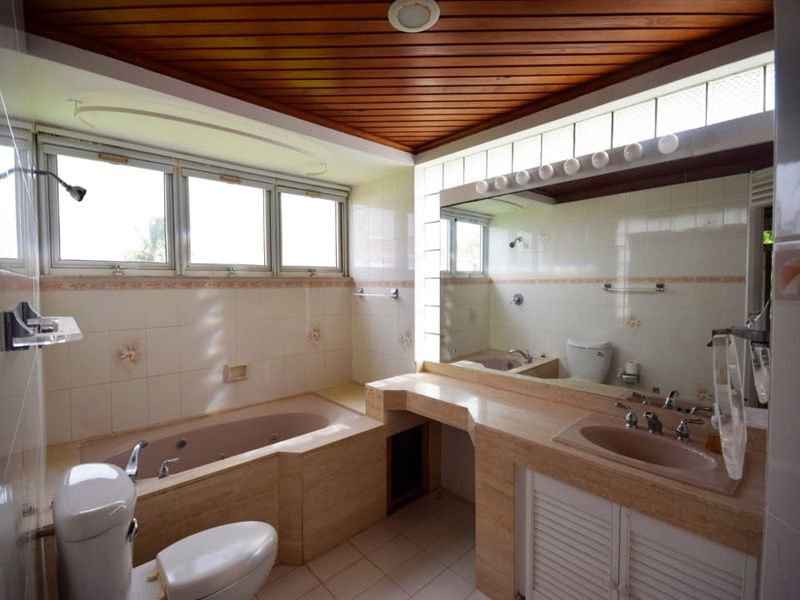 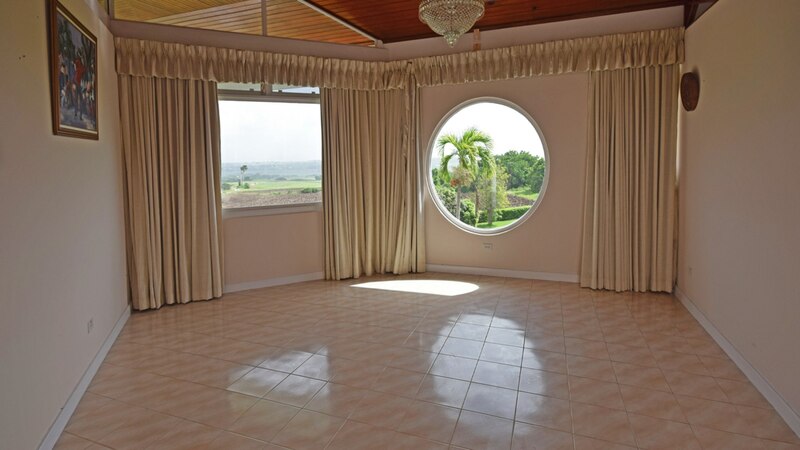 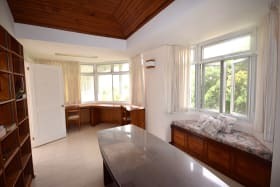 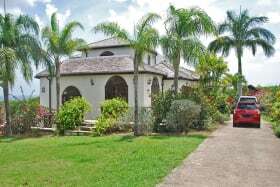 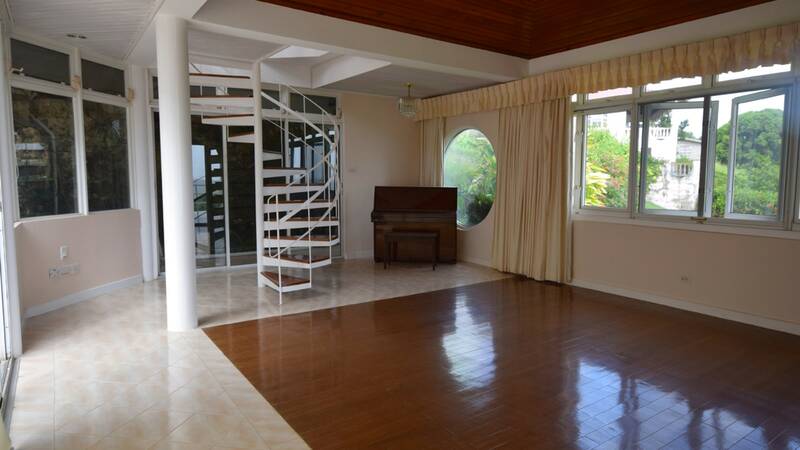 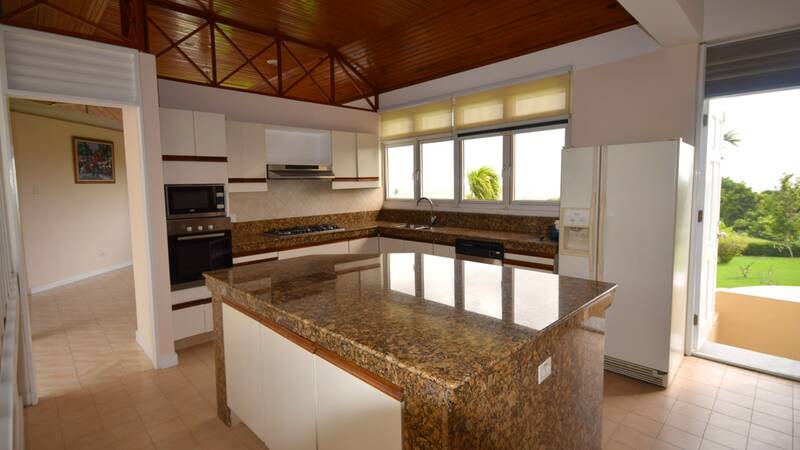 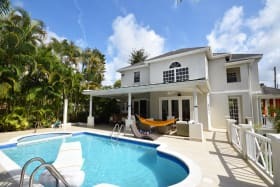 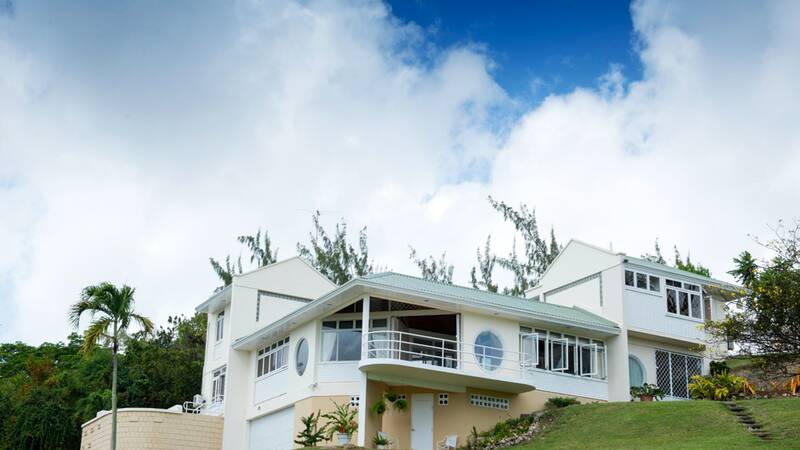 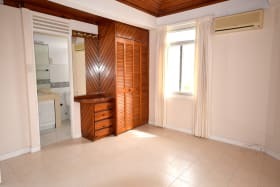 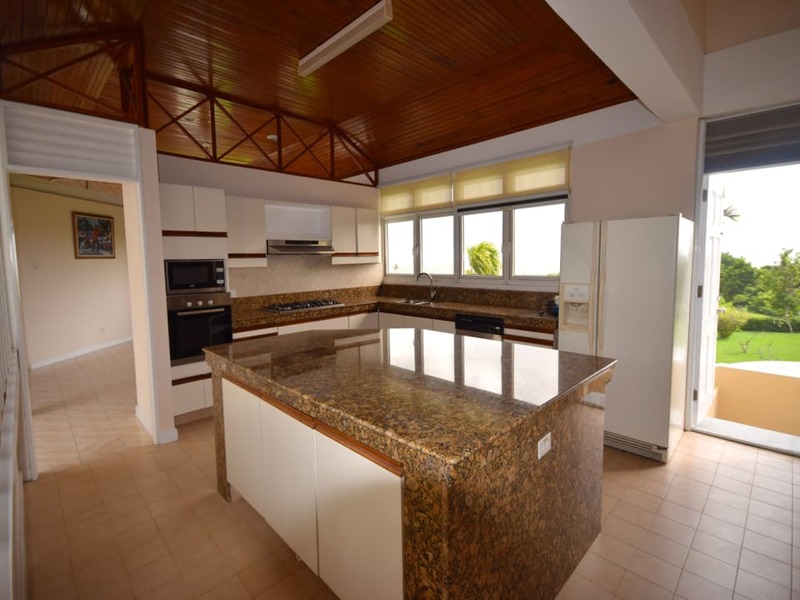 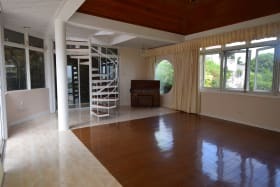 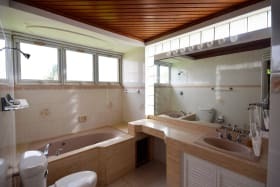 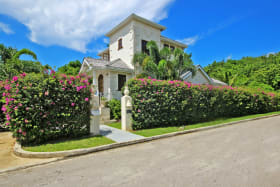 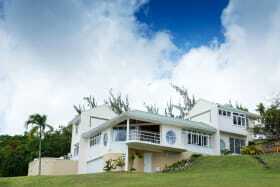 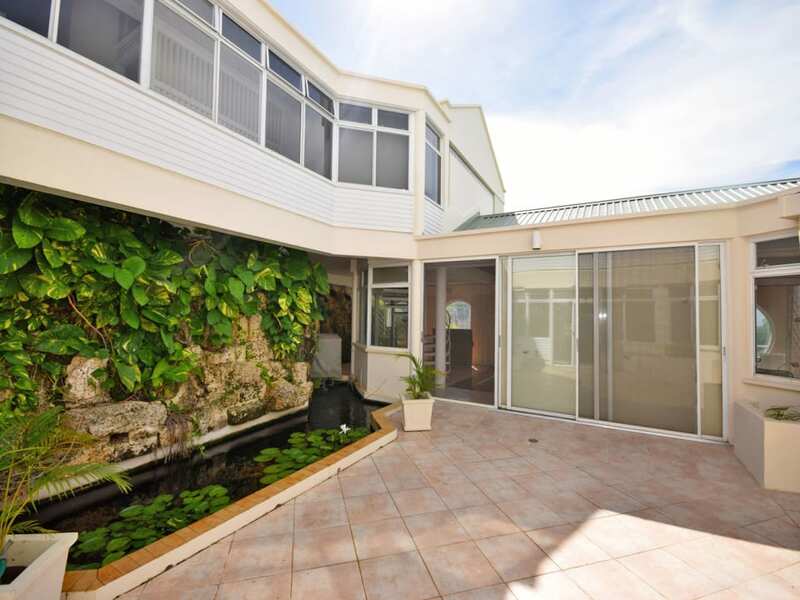 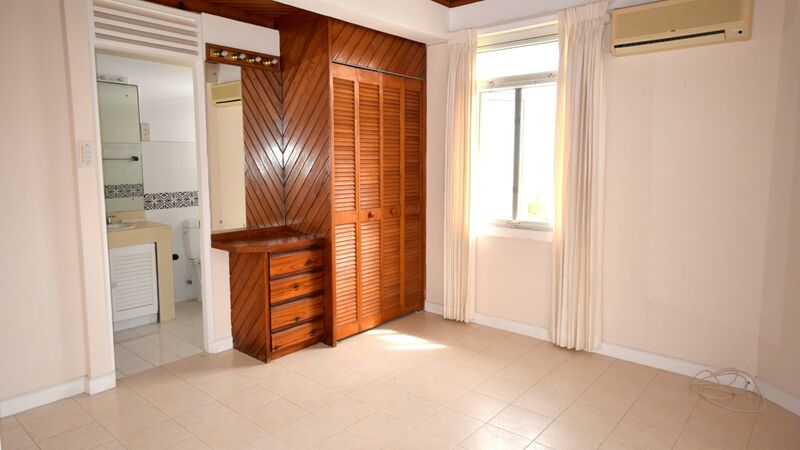 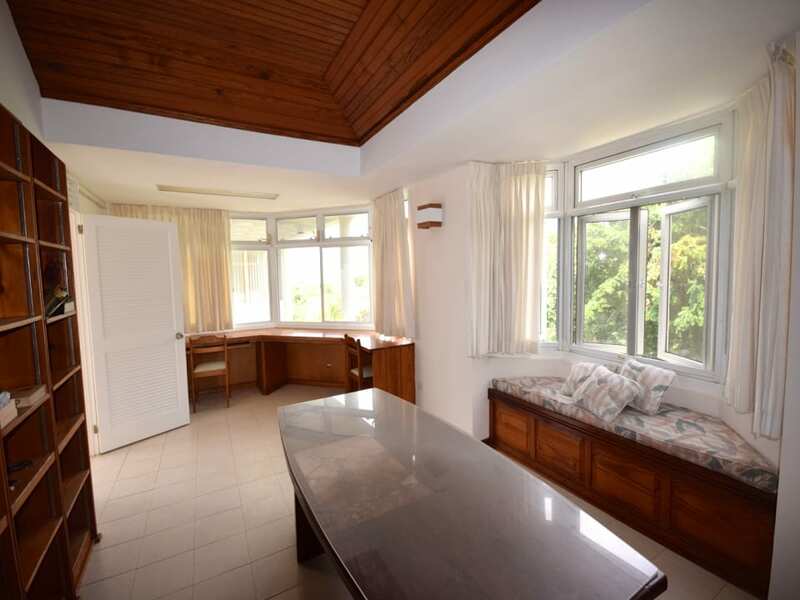 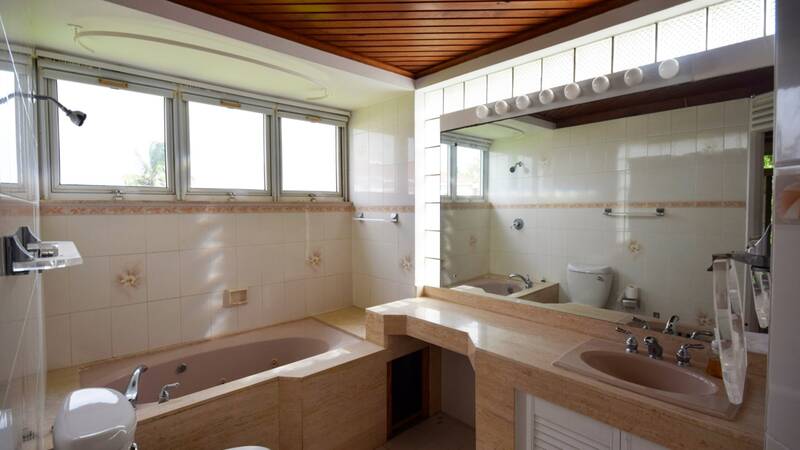 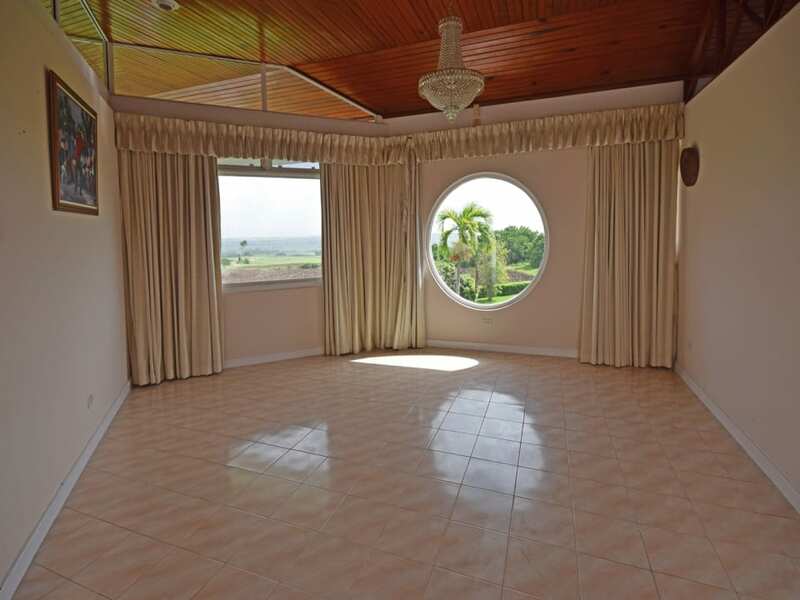 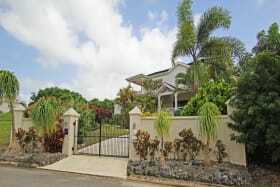 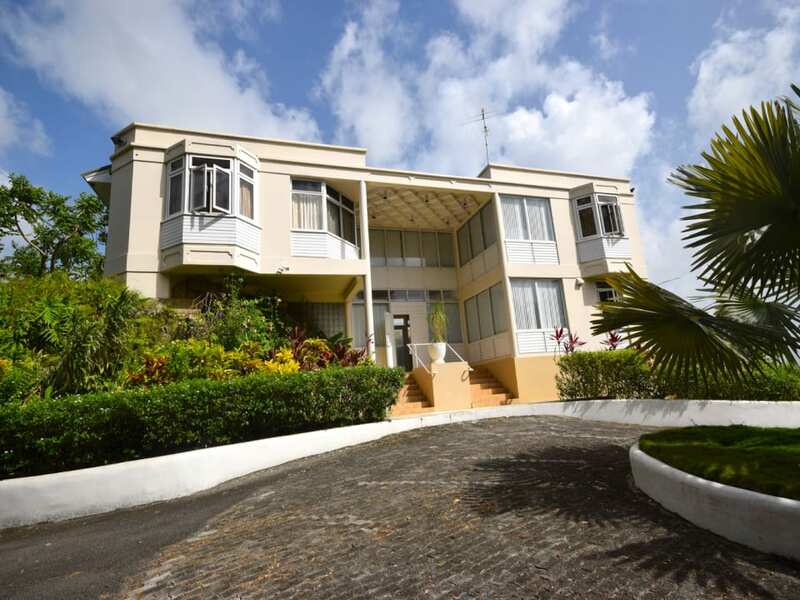 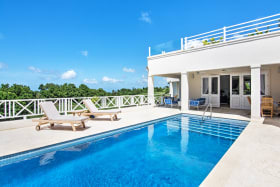 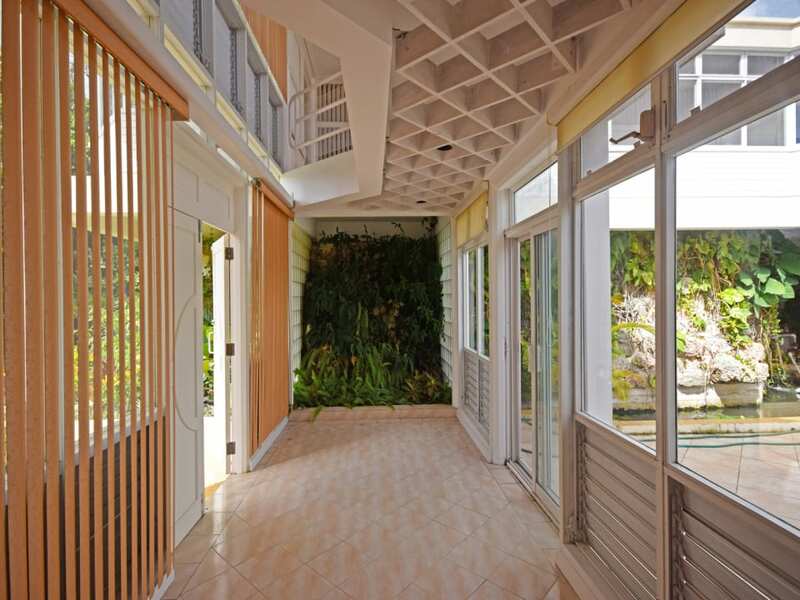 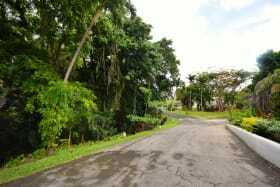 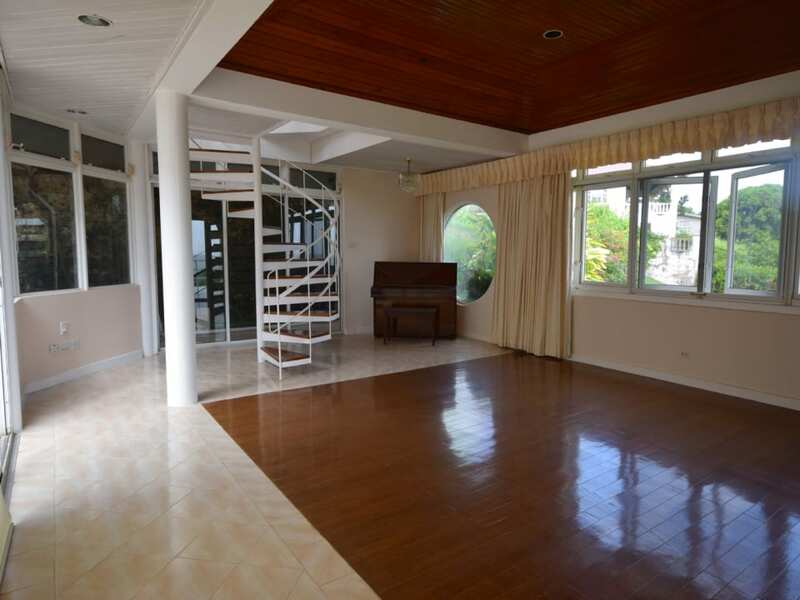 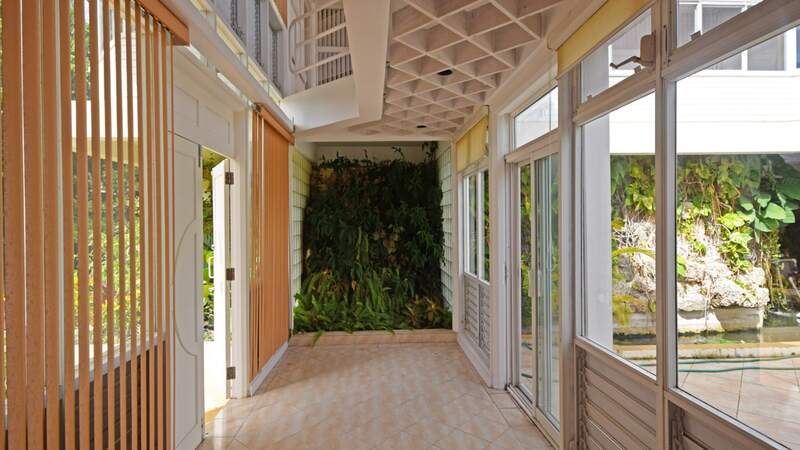 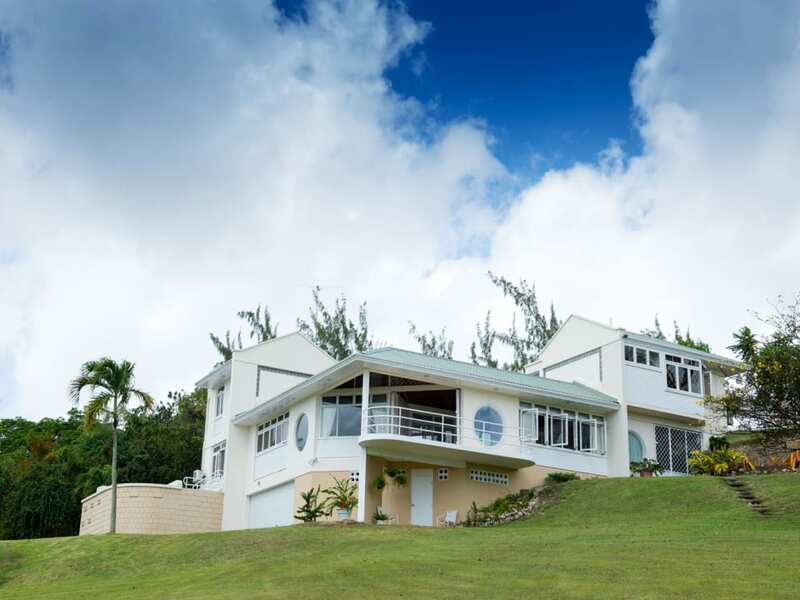 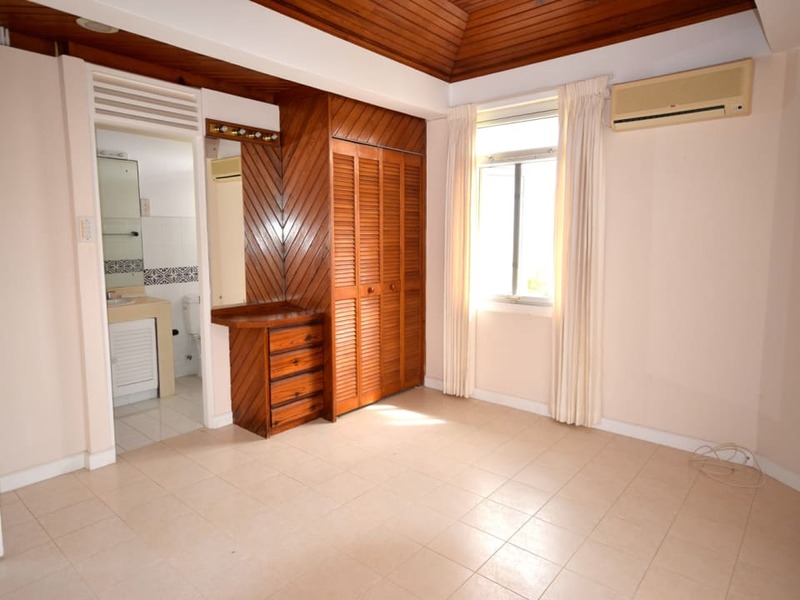 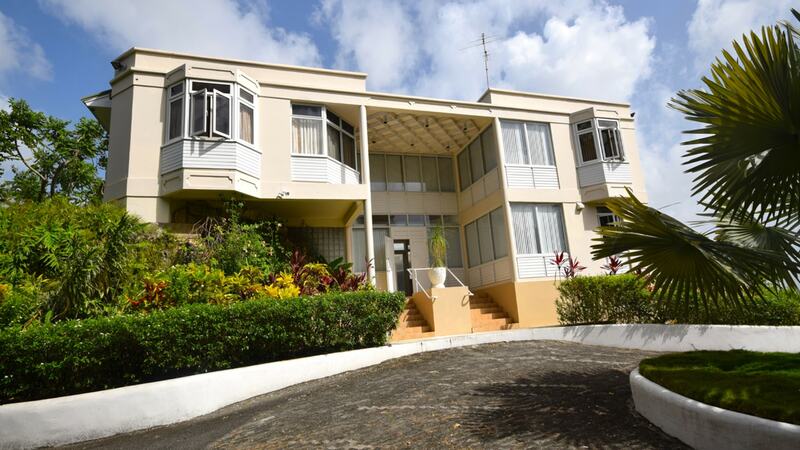 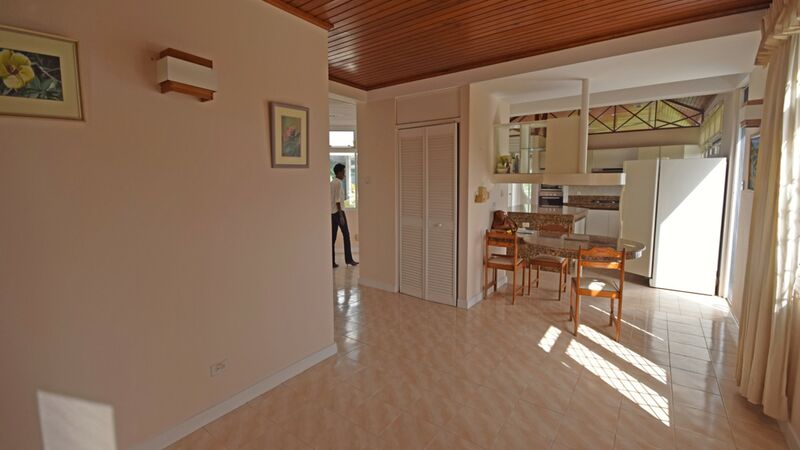 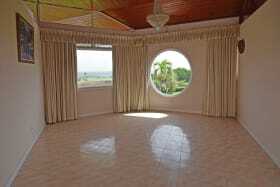 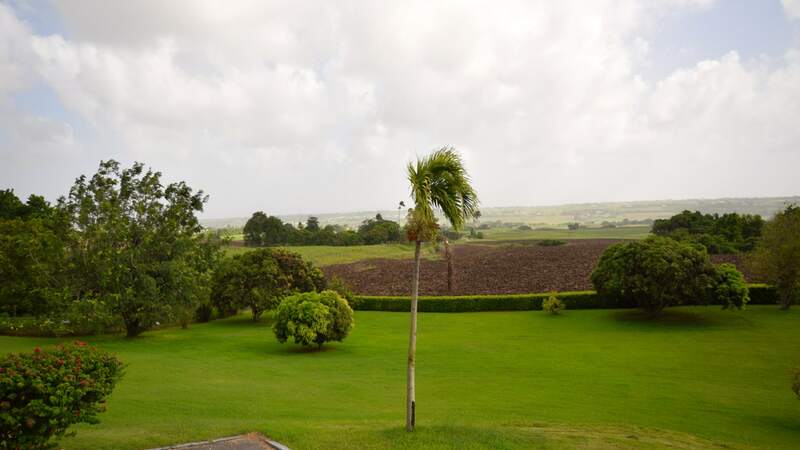 This beautiful, architect-designed, home in the heart of St. George, Barbados, is offered for rental inclusive of appliances and garden maintenance. 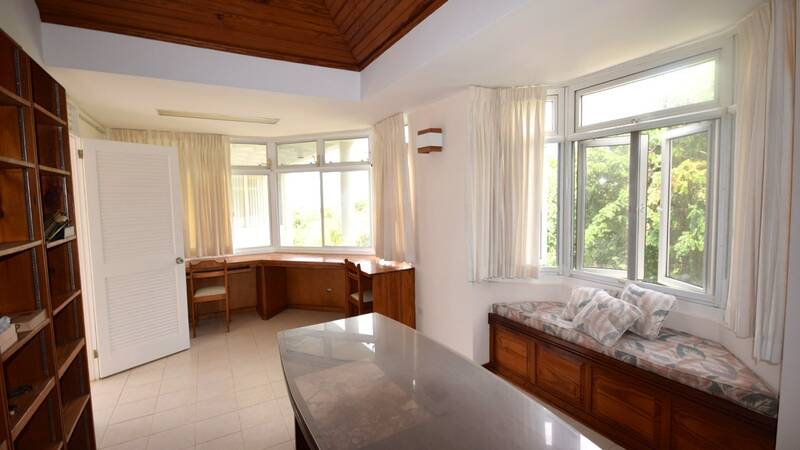 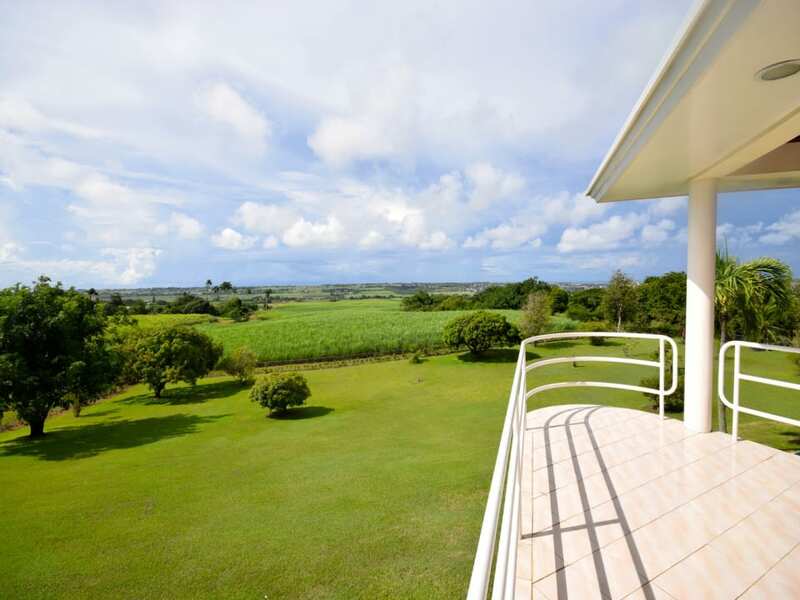 Renaissance has stunning views of the valley and is set back from the main road ensuraing privacy and tranquility. 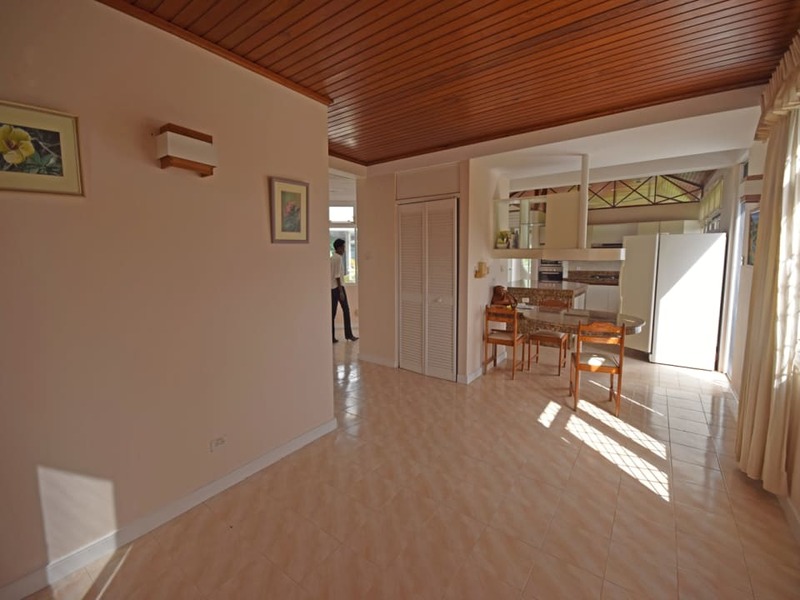 This 4 bedroom home is perfect for entertaining with a large kitchen, dining room and living area. 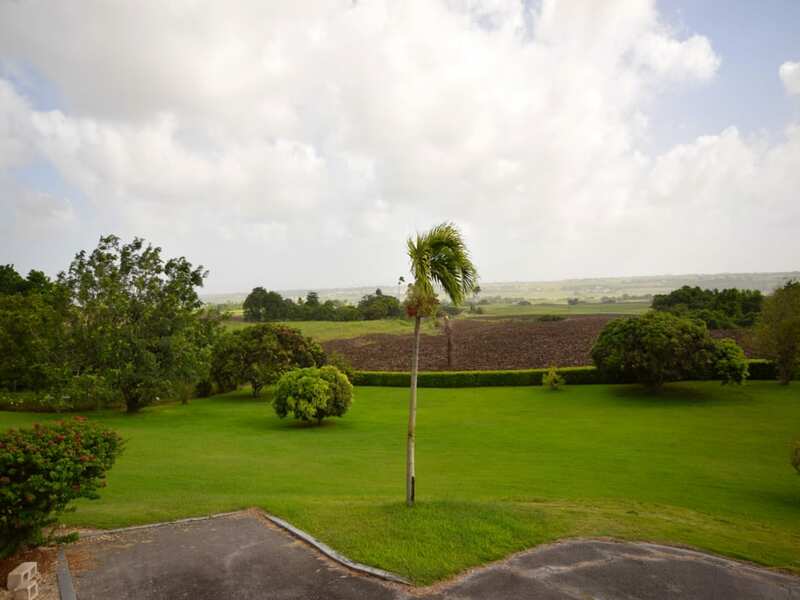 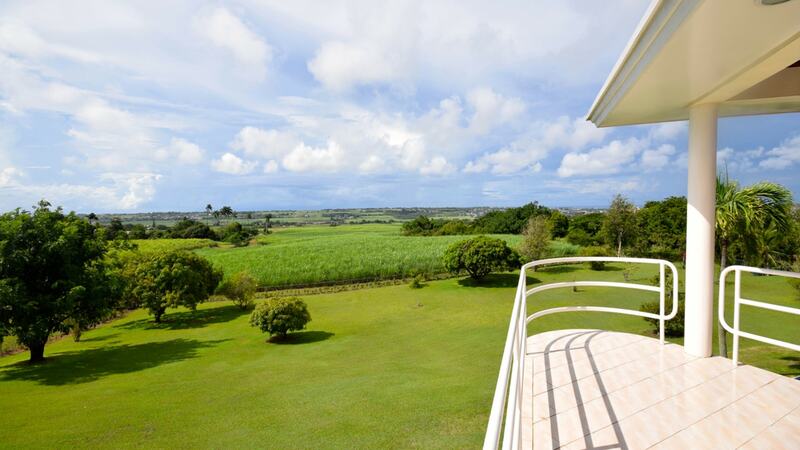 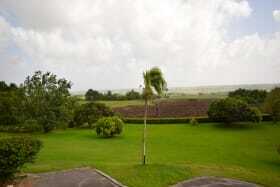 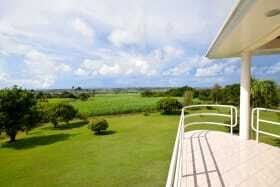 The property offers a serene lifestyle within 2.6 acres of manicured gardens. 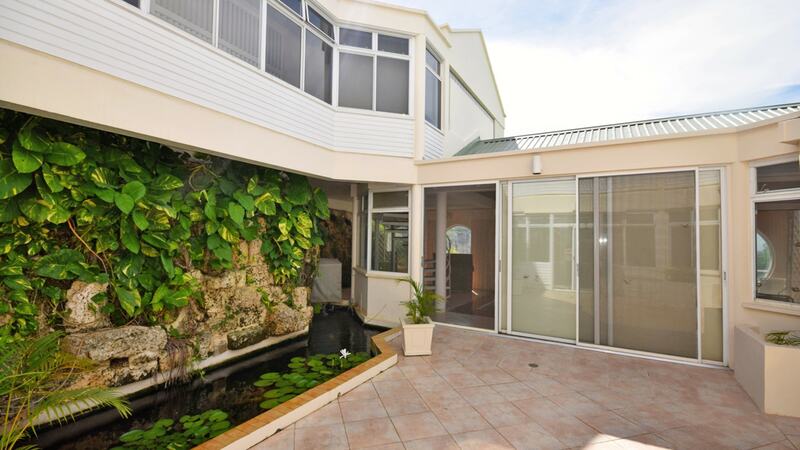 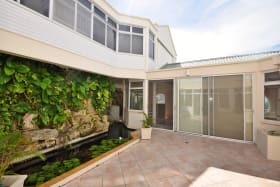 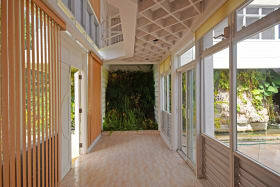 There is an indoor koi pond and courtyard, along with a private study and two car garage. 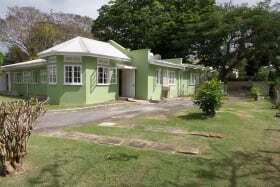 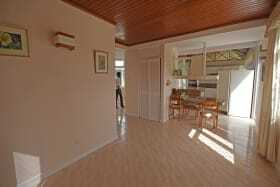 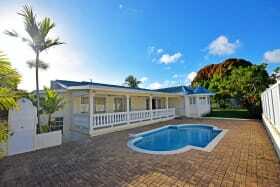 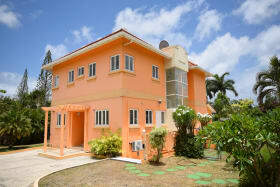 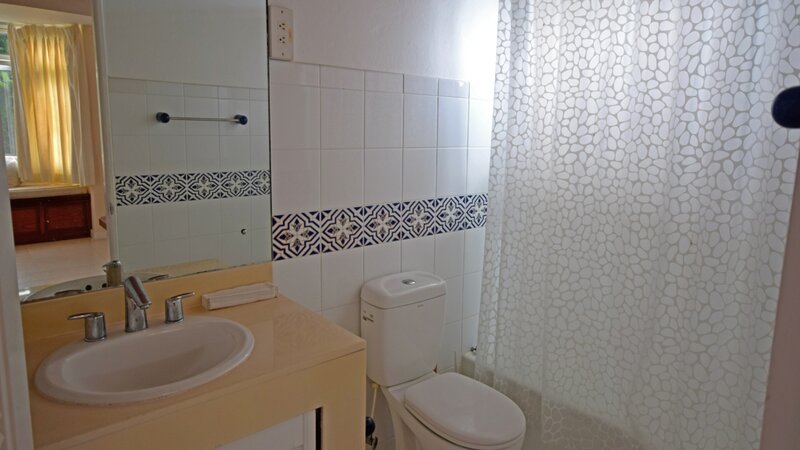 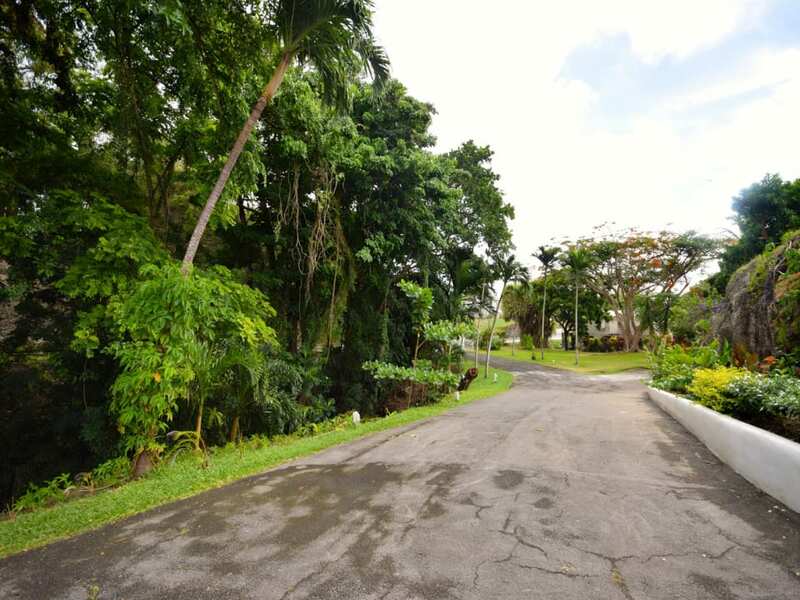 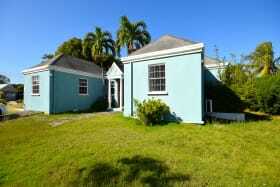 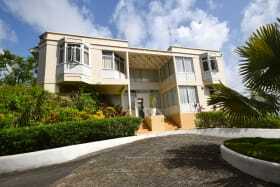 Easy access to Providence School and within 15 mins drive of all amenities and also on a bus route. 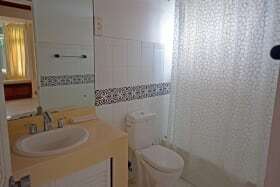 *Owner is willing to discuss the additon of main furiture for a min. 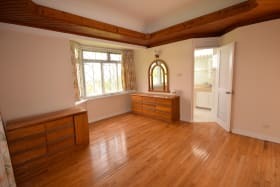 2-year tenancy. 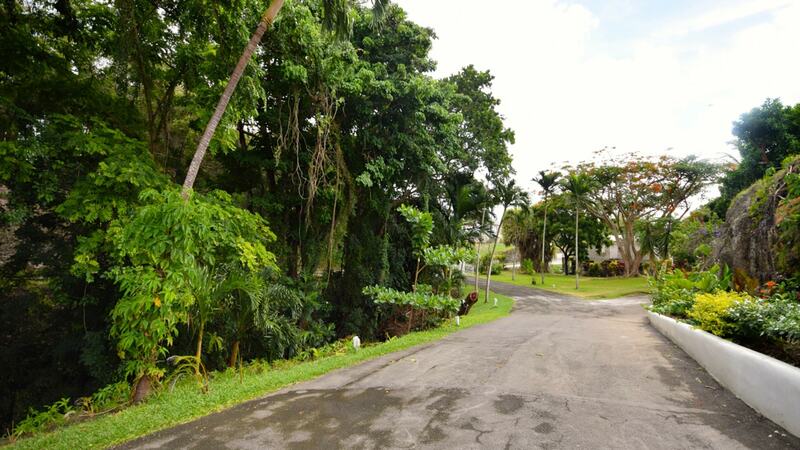 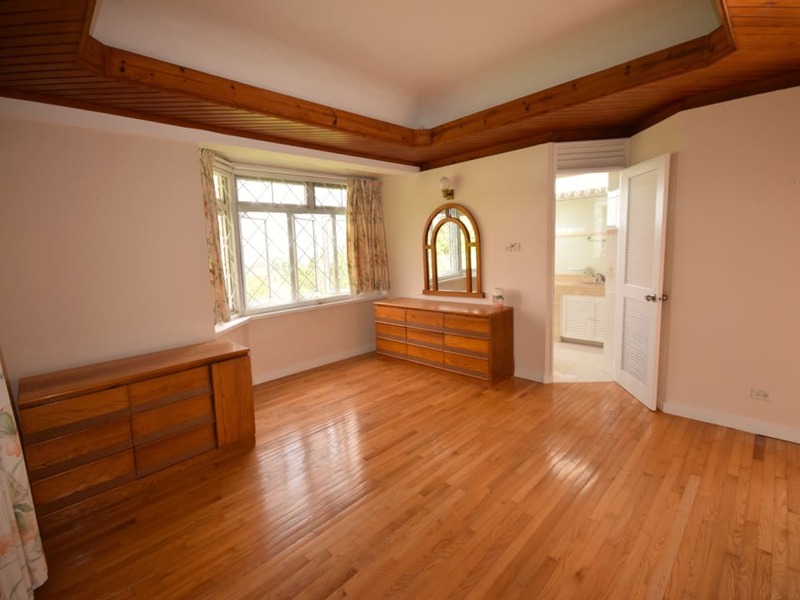 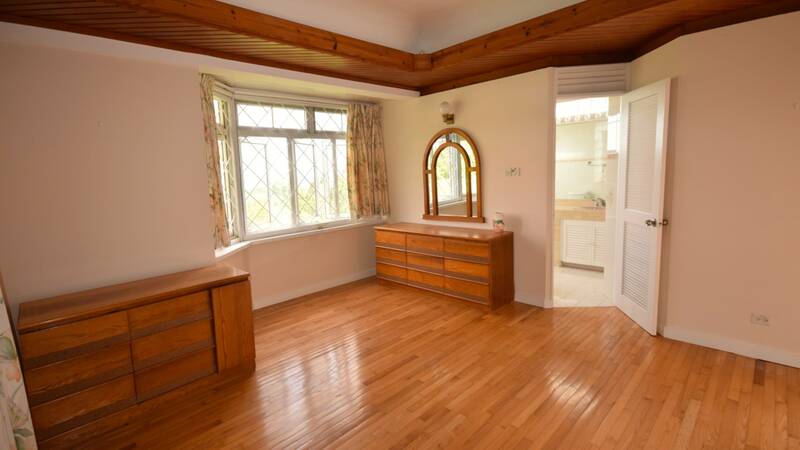 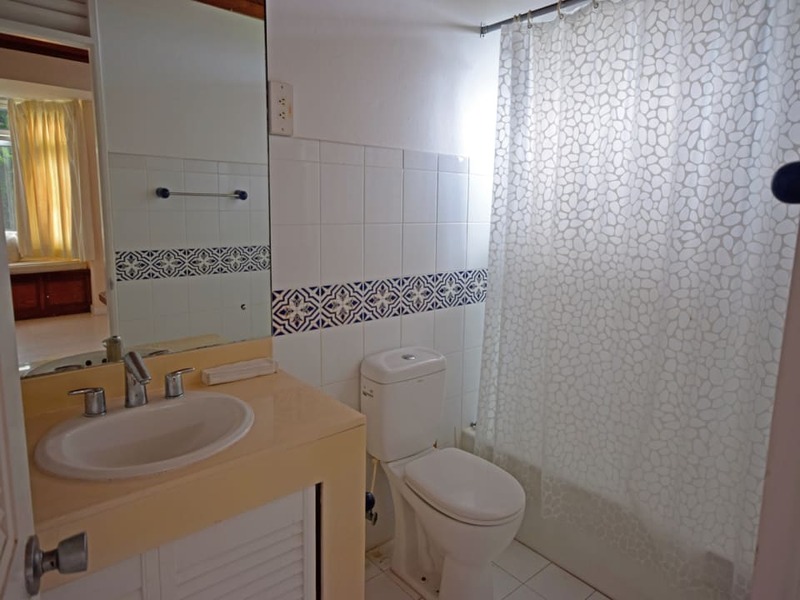 Bright and breezy, this property is a must see!